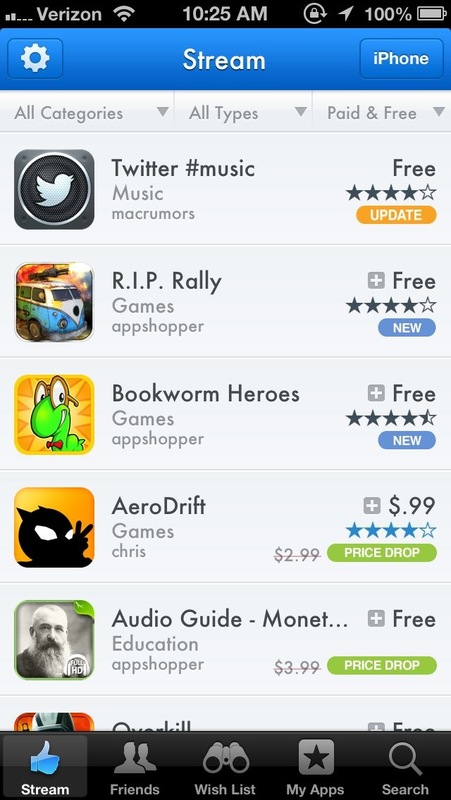 AppShopper was removed from the App Store back in September 2010, after Apple told project lead and MacRumors owner and editor Arnold Kim his app violated the ‘similar or confusing’ rule. 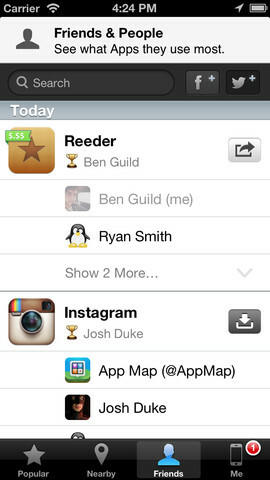 AppShopper, of course, already featured ratings, reviews and wish lists. 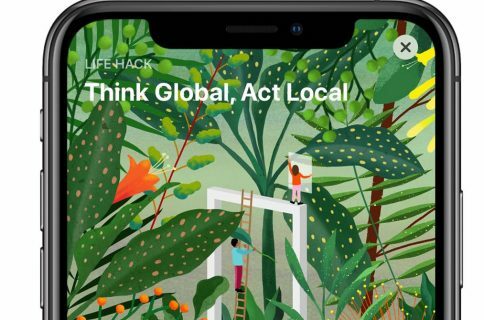 The new AppShopper Social, a free download from the App Store, offers similar functionality but with a twist: it requires you to follow at least one of several possible lists, including AppShopper. 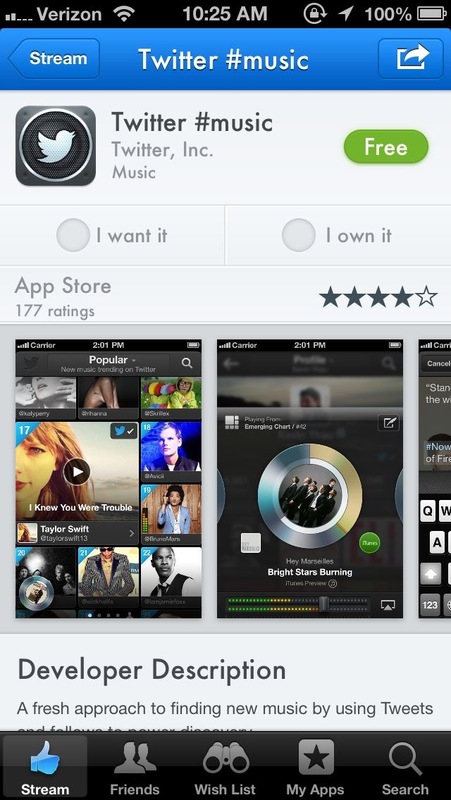 The lists, in turn, offer app ratings which can be compared with those of the App Store. 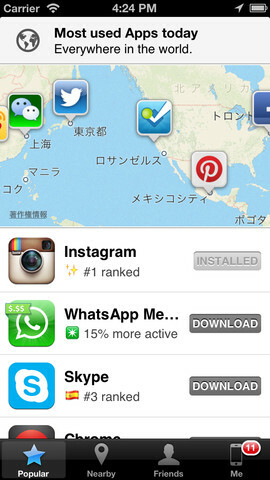 Additionally, you can connect to Twitter to gain more of your friends’ app recommendations. The program is available on the App Store free of charge. By combining a geolocation feature with integration of your social networks, App Map tells you what apps your nearby friends also on App Map are using. In other words, the app does something that cannot be accomplished simply by going to the App Store. In the 1.0 version, we’re aware that there are several obvious features that are absent. Top on our priority list is the ability to browse friends’ lists individually by tapping on their name. Also, an easier method for friend discovery and friend recommendation are also something that is clearly necessary. Even without these features, AppShopper Social is an incredibly useful tool for App Discovery, but there’s a lot of potential to be even better. Developers are asking users to spread the word about the new software because “we lost a lot of momentum” with the AppShopper removal. 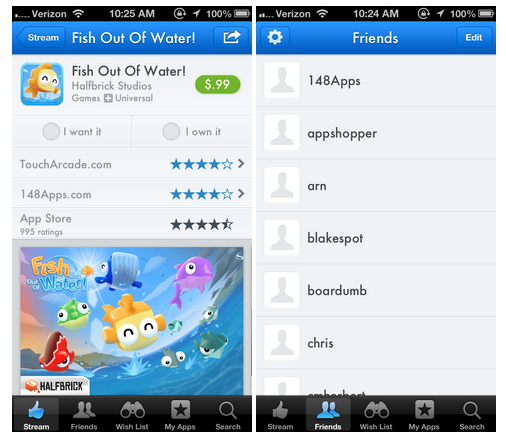 The return of discovery apps such as AppGratis, however, may be a tougher nut to crack. That particular removal is believed to be part of a broader crackdown on app discovery programs. The problem there is using Push Notifications to promote apps is a no-no with Apple. One solution may be for these sort of discovery apps to send notices to your Facebook or Twitter accounts, rather than iOS. Another method is to move recommendations off apps completely. For example, the web-based educational-based tool by Appolicious provides wide-ranging recommendations of apps in a web browser on any device. What’s your favorite venue for app discovery?